Apple's app review process takes about two days now instead of nine, in hopes to increase revenue from the App Store. Apple is promising developers they won’t have to wait over a week to see their iOS app show up in the App Store. Apple is quickening the app review process, cutting it down from nine days down to two, in an effort to increase revenue from the App Store, according to Bloomberg. 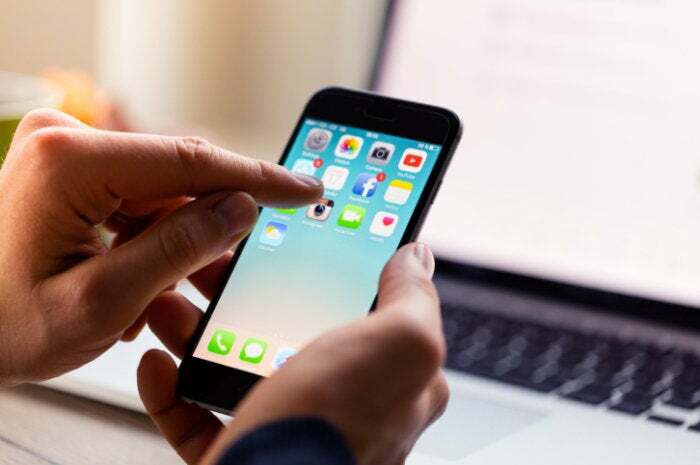 The shortened review process will also allow iOS developers to release upgrades and fix bugs faster, therefore keeping them more committed to Apple’s mobile platform. According to AppReviewTimes.com, the average approval time for the App Store submissions has dropped in the last two weeks, from 8.8 days a year ago to 1.95 days. So far, iOS developers seem pleasantly surprised by the faster development cycle. A new app by Button, which has worked with Uber and OpenTable, was approved within 20 hours, according to Bloomberg. This shorter review process still will happen before the app goes live on the App Store, which is different from the Google Play Store’s review process, which happens after the fact. Why this matters: The App Store review shift is part of Apple focusing more on increasing revenue from its software services. If an app can be submitted or updated more frequently means more money for both developers and Apple, which takes a 30 percent cut of App Store sales. 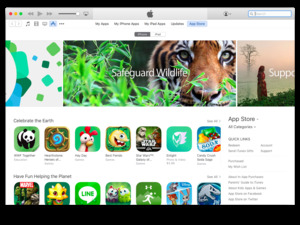 Earlier this year, Apple scaled back its iAd platform and moved 100 employees to improve App Store search. According to a previous Bloomberg report, Apple is also considering charging developers for for their apps to be featured or get prominent placement in the App Store search results. Apple seems to be cutting down app review times just in time for WWDC in June. “[Apple is] becoming a lot more developer-friendly. It’s becoming a lot more open in its approach to building an ecosystem,” Maddern said.